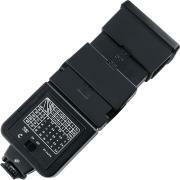 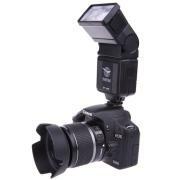 Portable hot shoe mount flash for Nikon D5. High brightness. 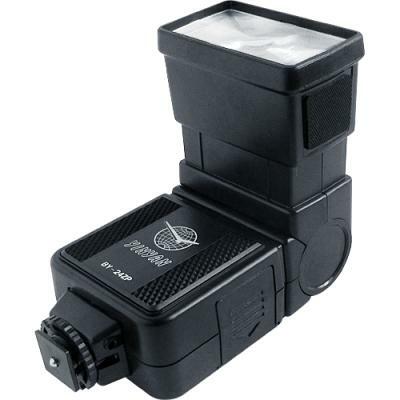 Very convenient for indoor and outdoor photography. 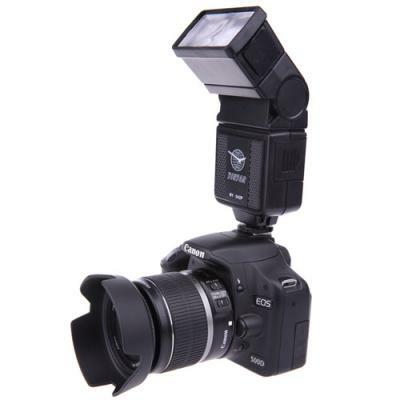 It is an ideal companion for professional photographer and enthusiast.